We are closed on public holidays and Sundays. For new patients to our practice we book appointments of one hour duration. Please allow extra time, if you think you may need glasses and wish to have plenty of time to try on frames from our collection. 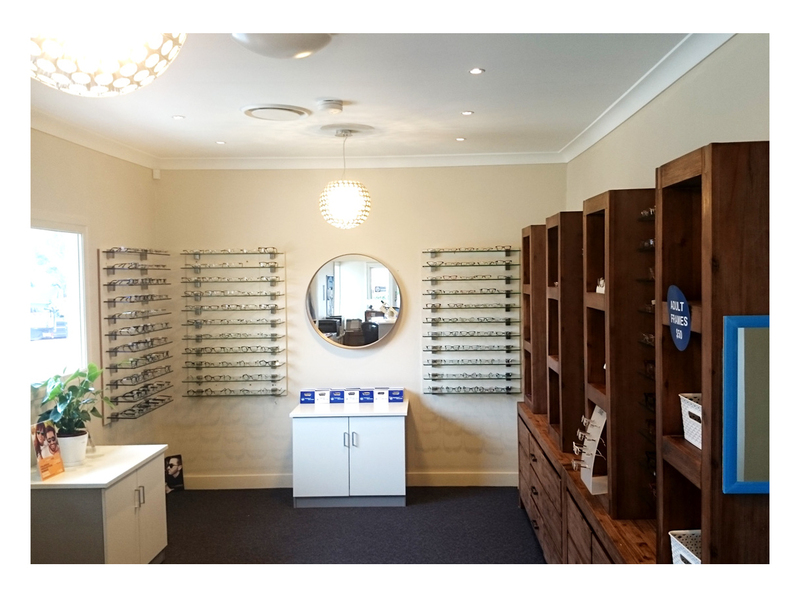 Family Eye & Vision Centre is a totally independent optometry practice owned and run by optometrists, Alan Pang and Jane Ingerman. 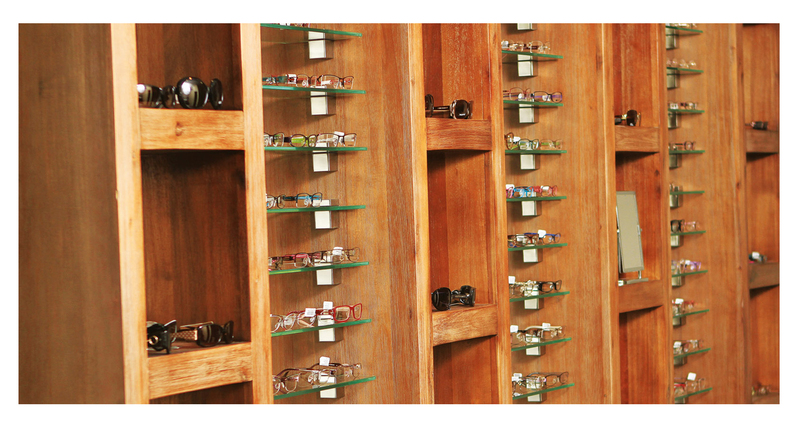 With our wide range of products and facilities, we provide eye care with integrity for the whole family. Family Eye & Vision Centre has been improving the sight of the people of the Redlands since 2002. We pride ourselves on excellent eye care and ongoing service. 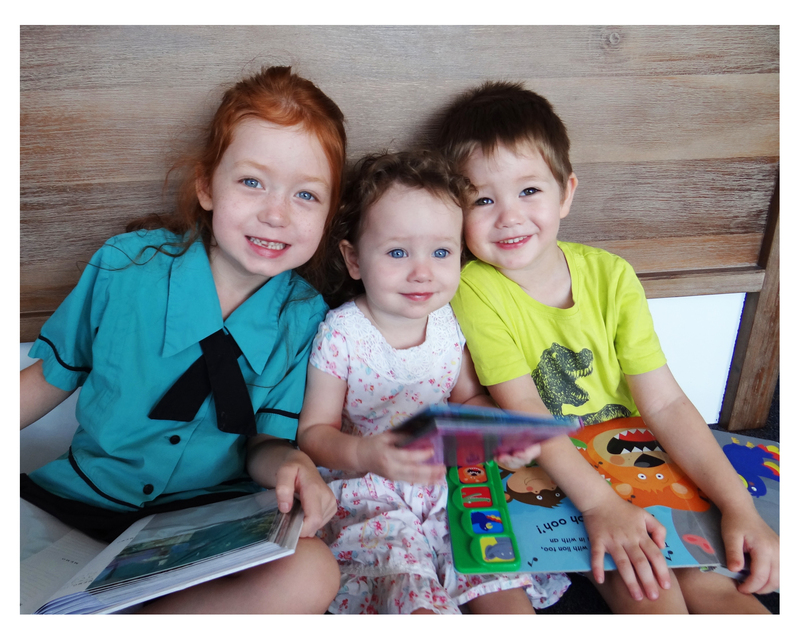 Our aim is to help all ages of the Redland community to have clear vision and heathy eyes. 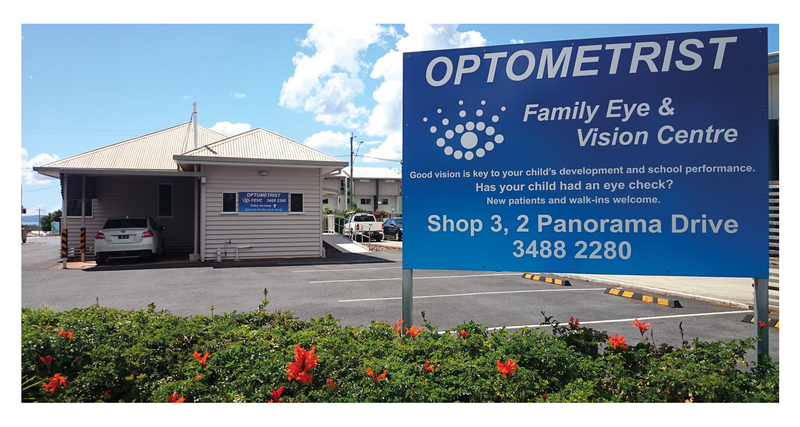 Family Eye & Vision Centre is owned by husband and wife Optometrists Alan Pang and Jane Ingerman. We are a family owned and operated independent practice, not a multinational corporation or franchise. We take pride in our optical dispensing and comprehensive eye examination service. Thank you for choosing us as your family Optometrist.